Is This the reason Prince William and Kate decided to have Royal Baby no. 3? There may be a very specific reason that Prince William and Kate decided to have a third child. 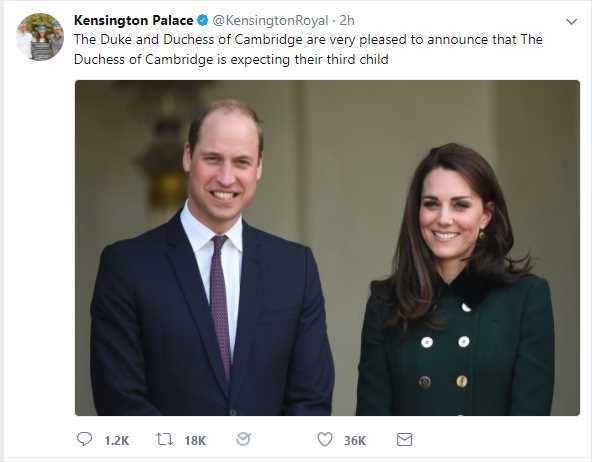 Kensington Palace announced earlier this month that the Duchess of Cambridge was pregnant, adding to their brood of two. 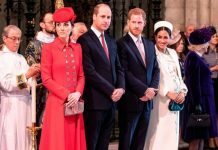 The news may have come as a shock to many, with the Wills and Kate expected to take on more royal duties following the retirement of Prince Philip. 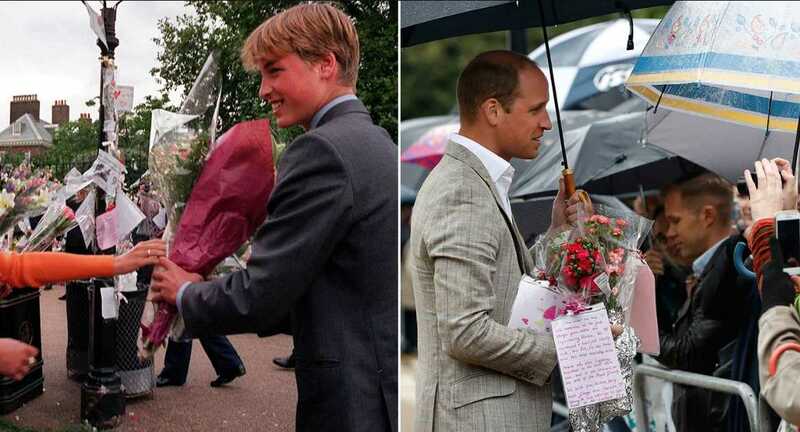 But it is thought they decided to have one more child because of William’s tragic experience of losing his mother at a young age. 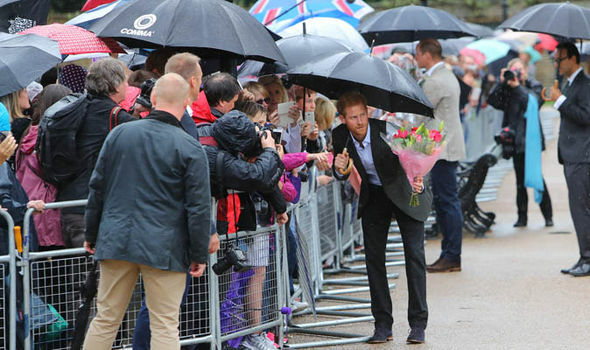 There is speculation that he wants his kids to have a good emotional support system in each other – like he had with Prince Harry after the death of Princess Diana in 1997. And – as the saying goes – the more the merrier. Royal fans have also pointed out that Kate is one of three, growing up with her siblings Pippa and James in Berkshire. As a result, she may have thought this is the magic number for her own children. People may also have been given a big clue as to the gender of the baby. 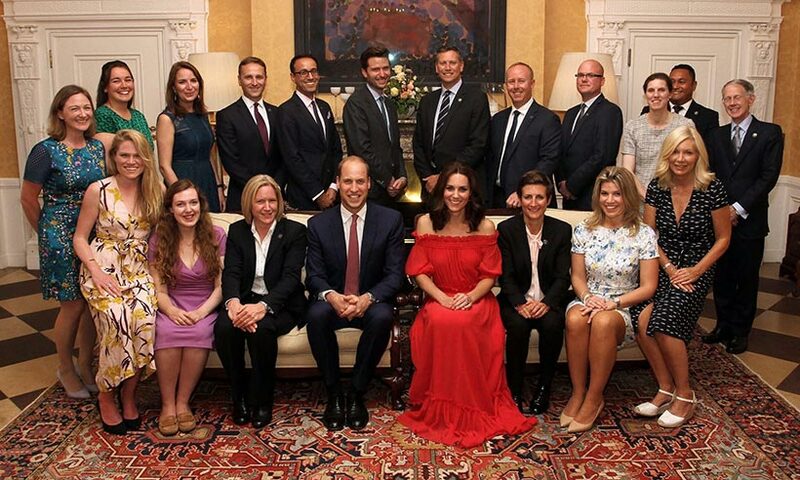 A source revealed Kate can’t stop eating spicy foods, which according to old wives’ tales, means the newborn will be a boy. And the Queen is said to be over the moon about the upcoming birth. 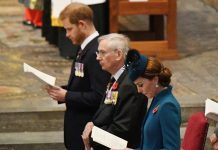 “Kate has talked to Queen Elizabeth about her motherhood plans, and she has been incredibly supportive,” said the royal source.